Rubber Stamps | Royal Rubber Stamp Co. Ltd. | "Since 1957"... Order Today!... Ship Today! 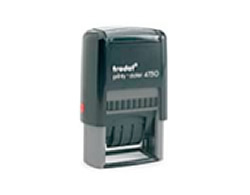 The TRODAT PRINTY is the most popular Self Inking Stamp in the world! 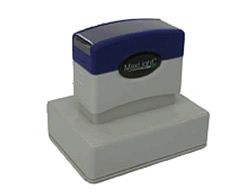 Self Inking Stamps are our BEST SELLERS because they are very convenient. They fit perfectly in the hand, are clean to use and easily identifiable. Thousands of impressions; the ink pad is part of the unit so all you have to do is press down. 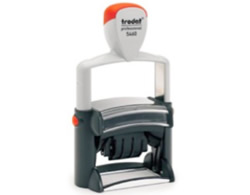 Very durable construction makes the Trodat Printy Stamp the ideal choice for frequent, precise and reliable use. Common Uses: Return address stamps. 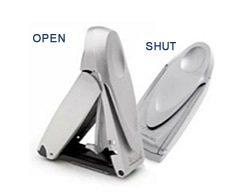 Ideal for stamping on multiple entry forms. So durable they come with a Lifetime Warranty! No ink pad needed; the ink is already in the stamp. 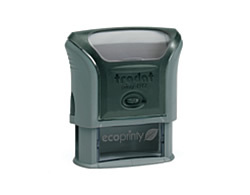 Our self-inking Daters are our BEST SELLERS largely for convenience.